WEST CHESTER, Pa. (AP) — Commodore International Ltd., a pioneer in the personal computer industry, said late Friday it is going out of business. 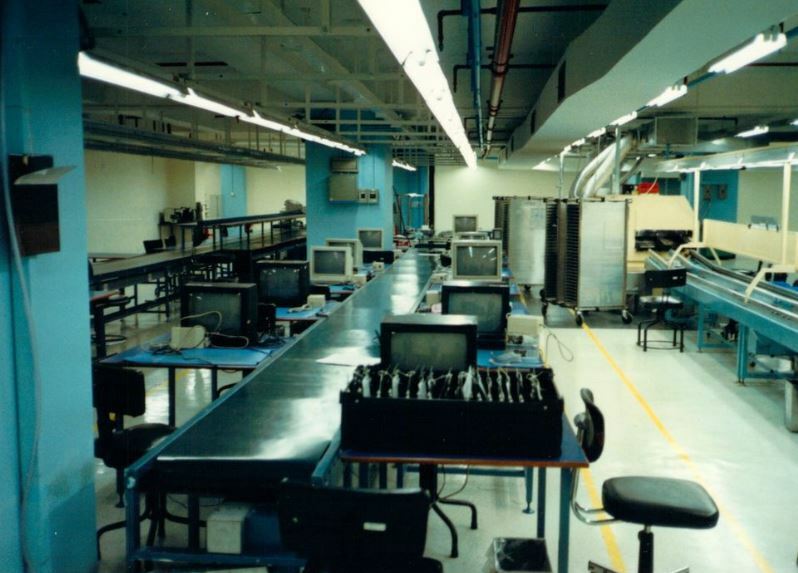 The company plans to transfer its assets to unidentified trustees “for the benefit of its creditors” and has placed its major subsidiary, Commodore Electronics Ltd., into voluntary liquidation. “This is the initial phase of an orderly voluntary liquidation of both companies,” Commodore said in a brief statement. The company last month reported an $8.2 million loss for the quarter ending Dec. 31 on sales of $70.1 million. A year earlier, Commodore lost $77.2 million on sales of $237.7 million in the same period. In the latest report, Commodore said financial limits had thwarted its ability to supply products, leading to weakened sales. One of its new products, the Amiga CD32 video game, had sold poorly in Europe, where the company did most of its business. The company’s net worth turned negative in the fiscal year ended last June 30. While grabbing some market share and attention in the late 1970s, Commodore’s products were something between PCs and game machines “and never quite became either,” Coursey said. Commodore competed with Radio Shack for the first computers sold to homes and co-founder Jack Tramiel became a highly-regarded figure in the fledgling PC industry. 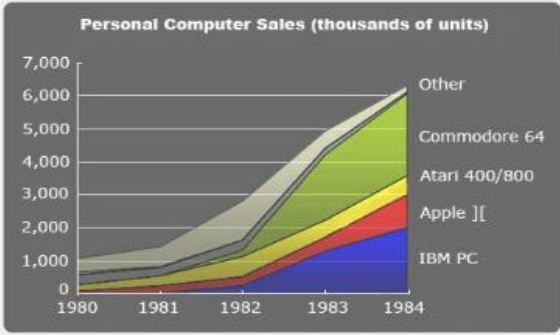 By the early 1980s, it was overshadowed in the PC business by Apple Computer Inc. and IBM. Software manufacturers didn’t create as much software for Commodore’s Amiga line as it did for Apple and IBM-compatible machines. In recent years, most of Commodore’s business was in Europe. NewTek Inc. of Topeka, Kan., created a product called Video Toaster that converted Commodore’s Amiga to a video-editing system. The $2,500 product was popular with small advertising agencies and home hobbyists. The company’s phones were busy Friday night.